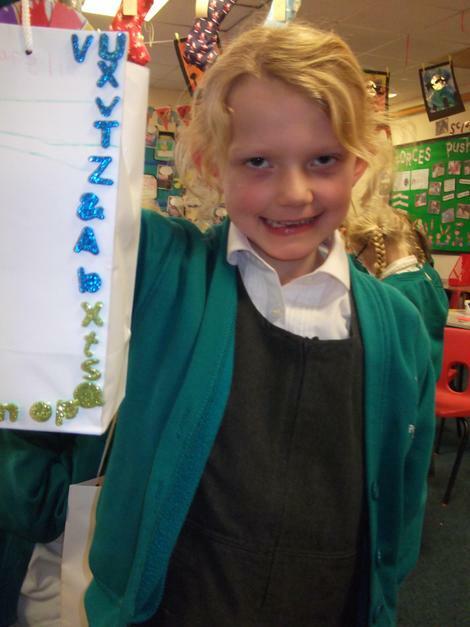 Welcome to the Art Club. 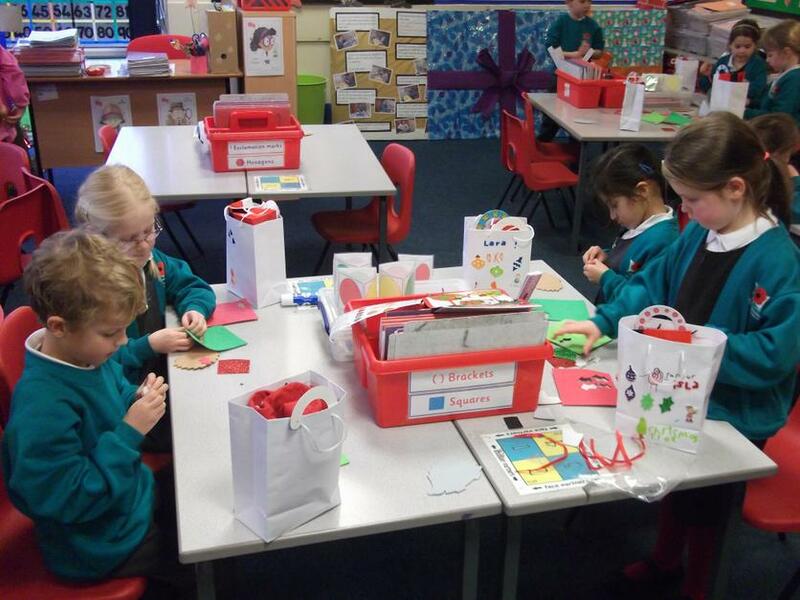 Art club is run weekly by Miss Goodwill and Mrs Lister in Mrs Lister's Year 3 classroom. 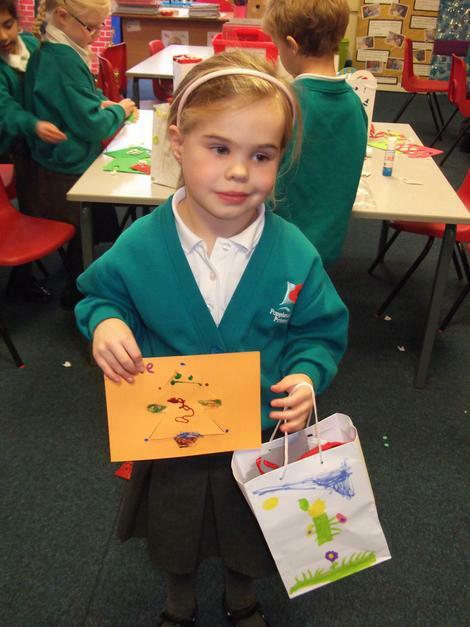 Every other half term different year groups are invited to join Art Club. 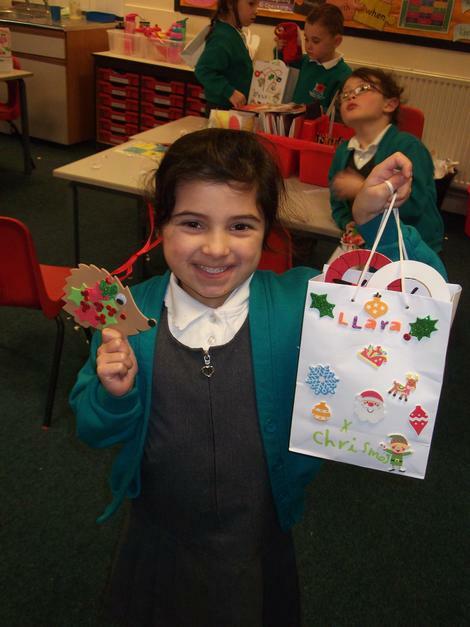 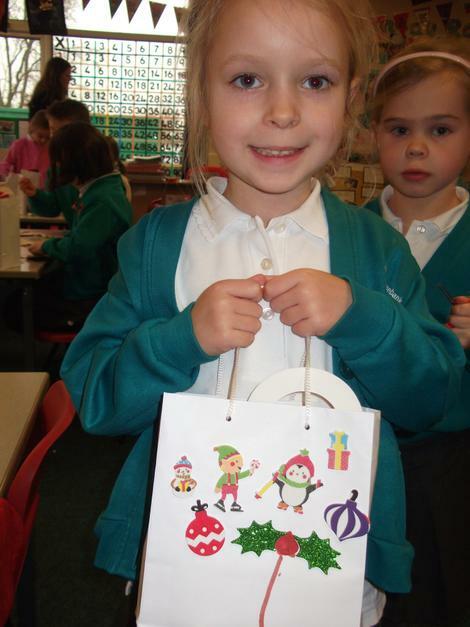 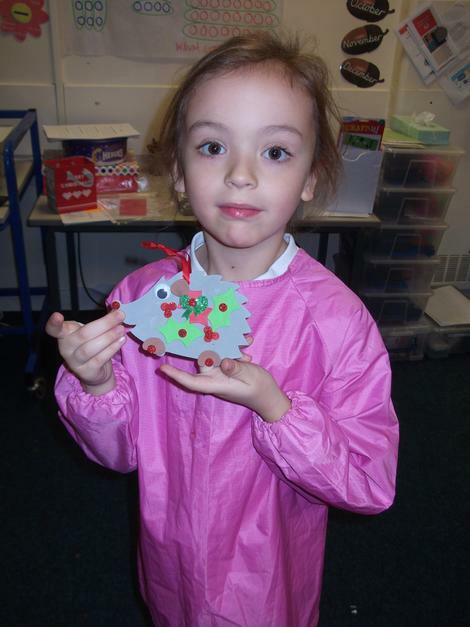 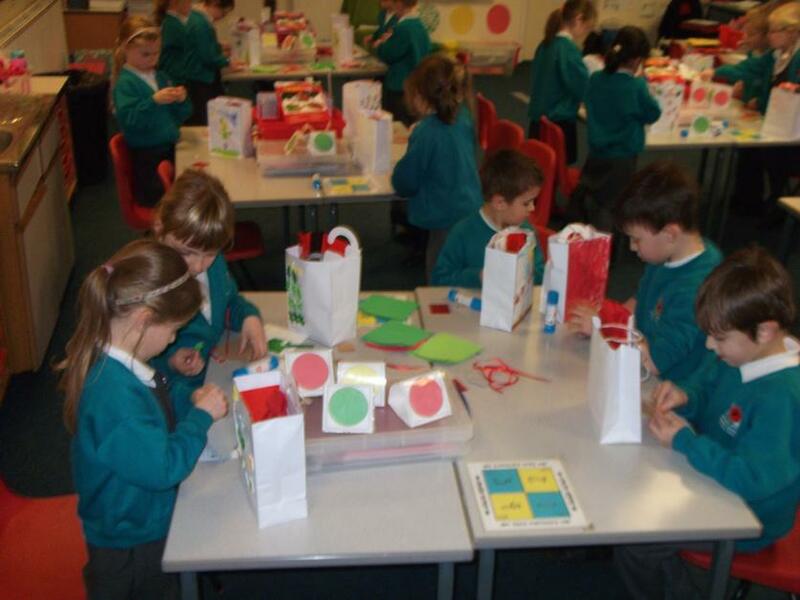 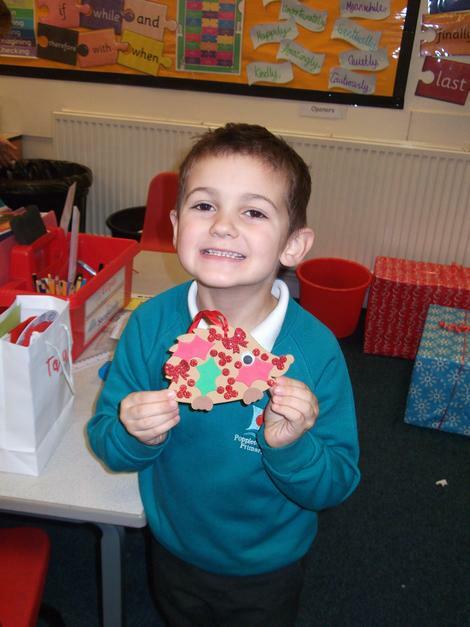 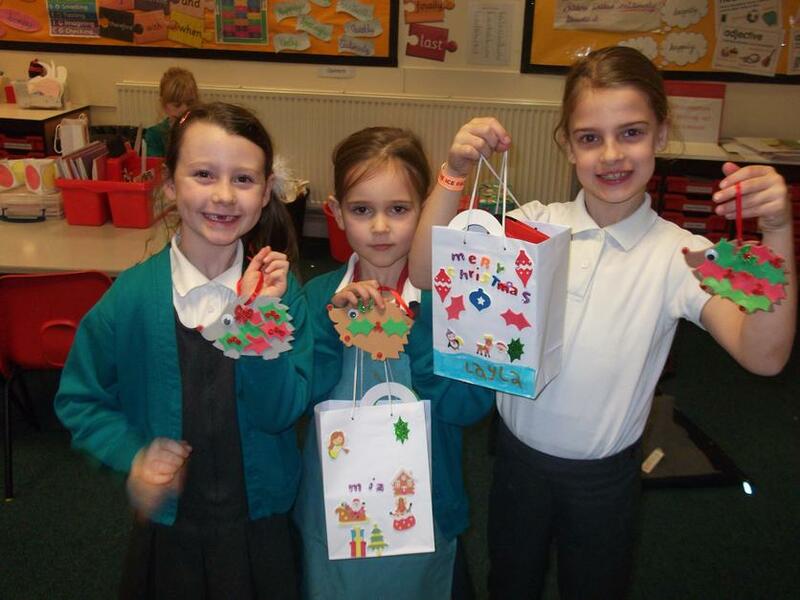 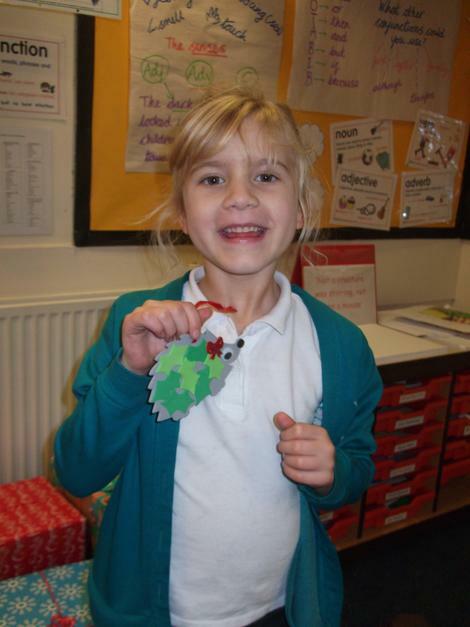 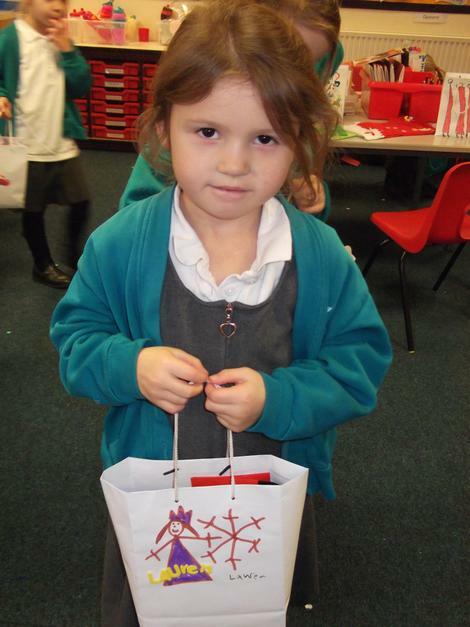 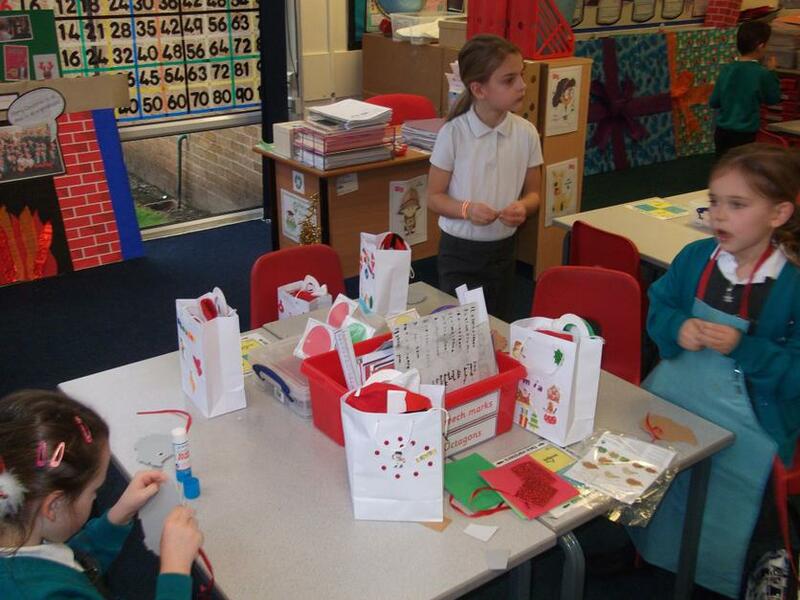 This half term, Year 1 and 2 are having a wonderful time working around a Christmas theme. 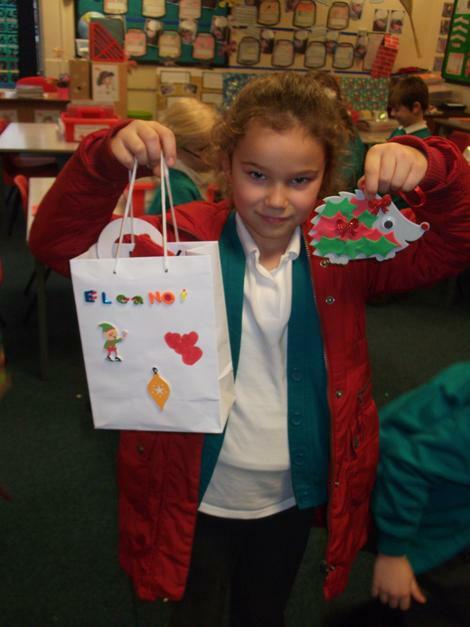 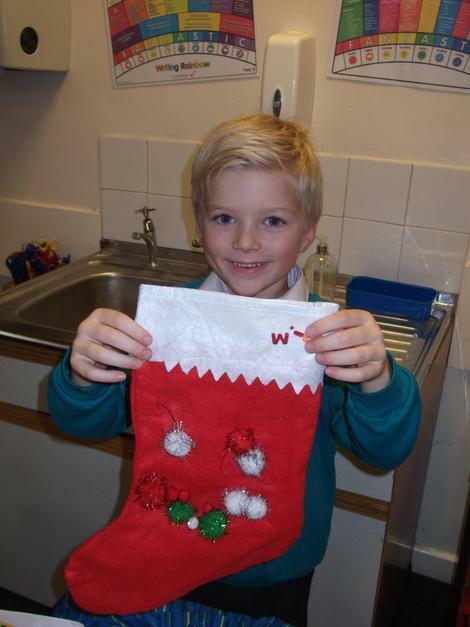 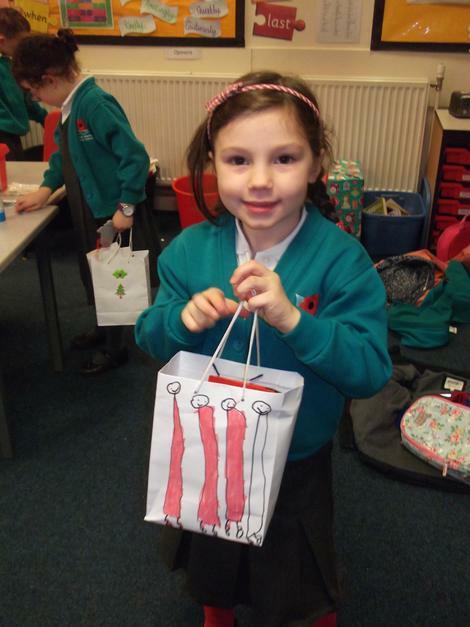 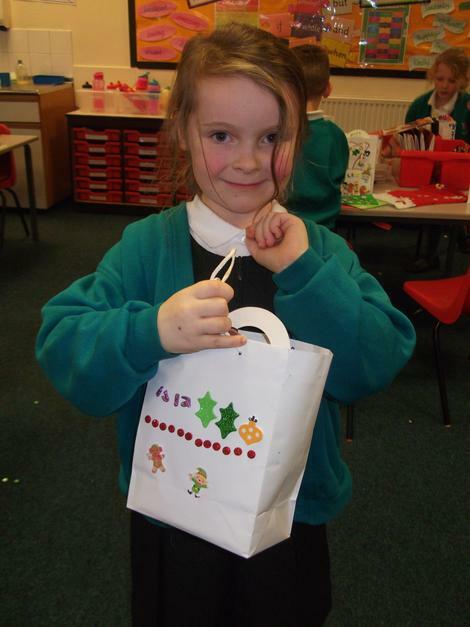 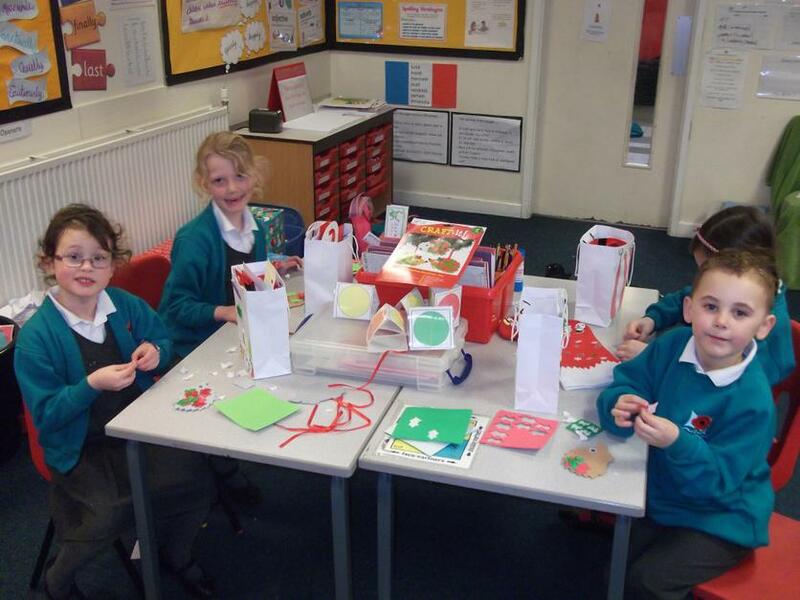 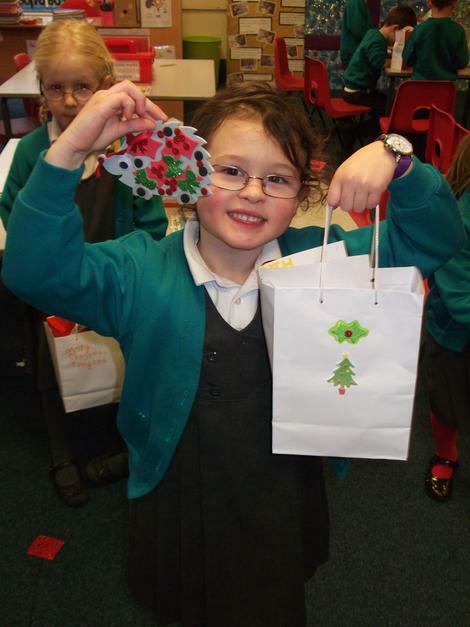 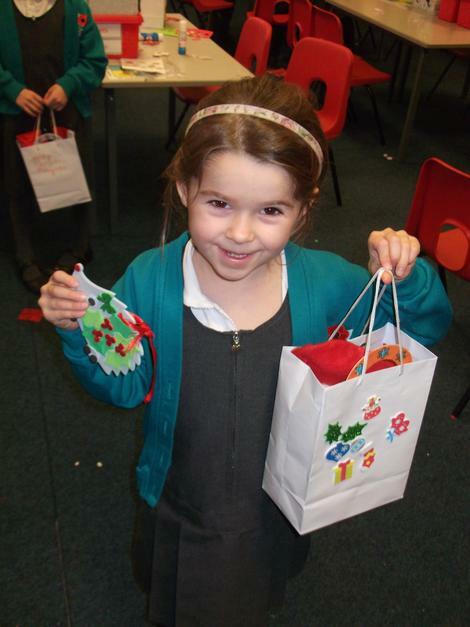 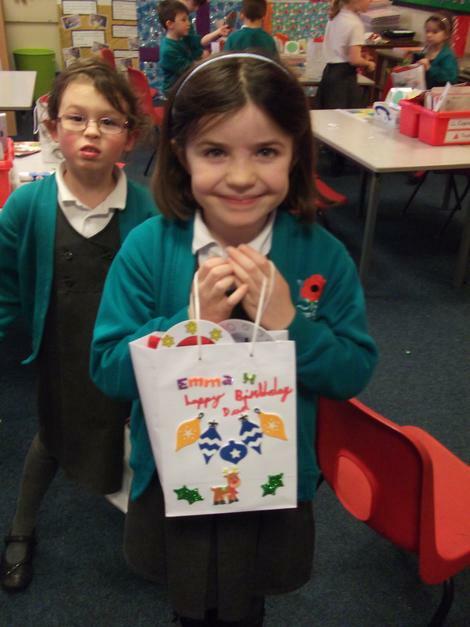 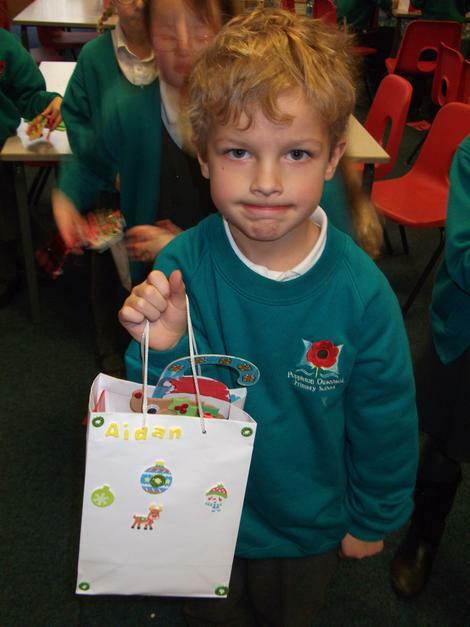 They are mostly making craft items linked to Christmas and are using skills such as sewing, joining materials, and using creativity in decorative activities. 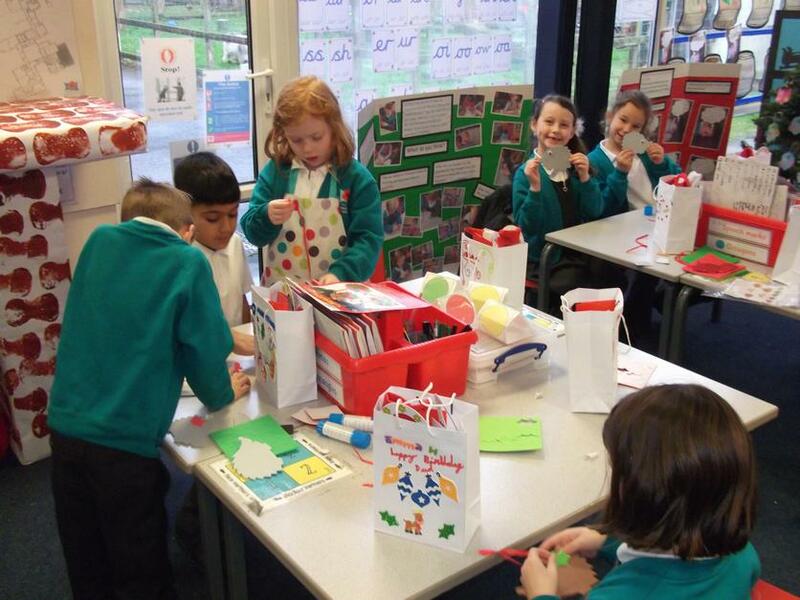 The children are also mastering basic skills linked to the Art Curriculum as well as having the freedom to be creative and innovative in the methods they are using. 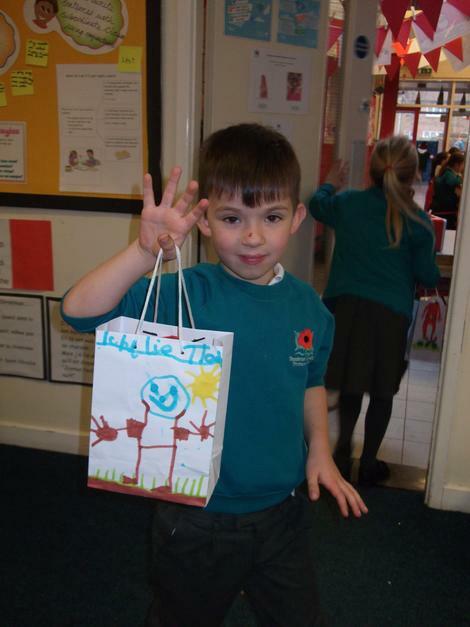 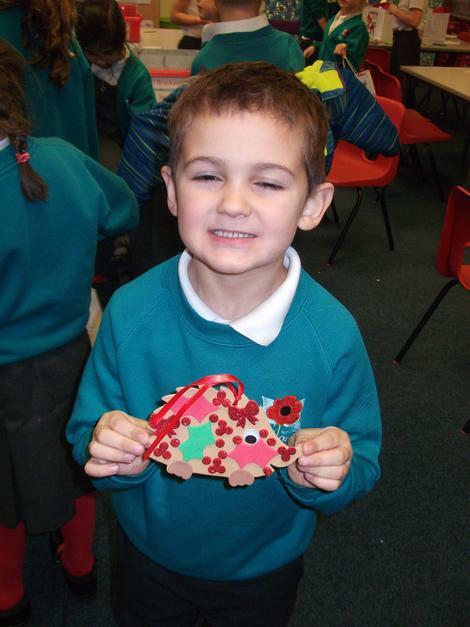 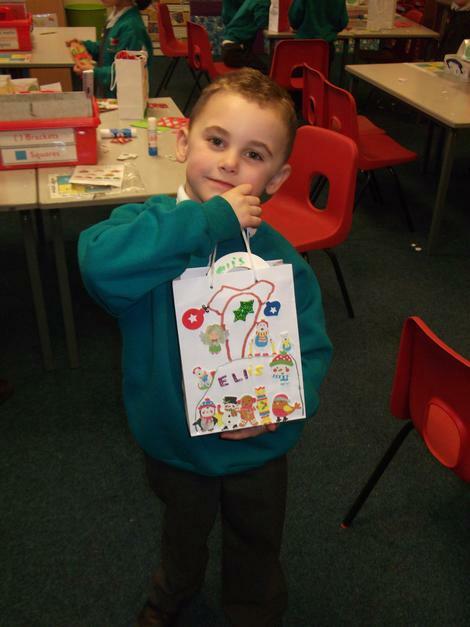 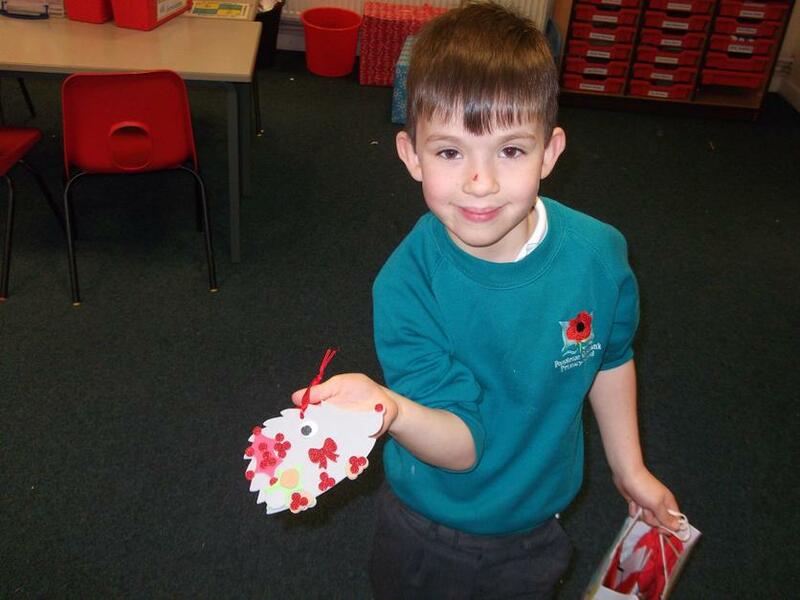 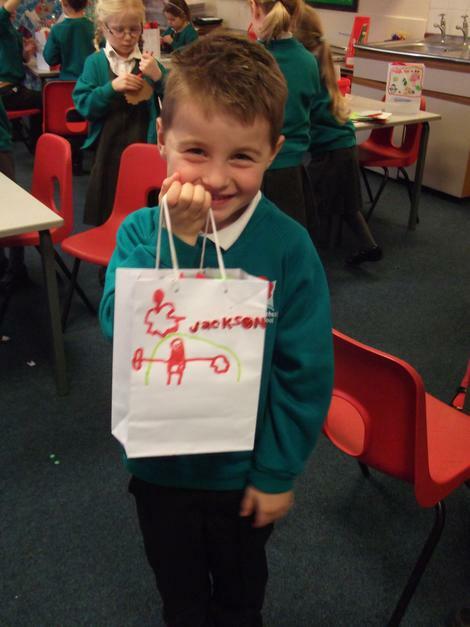 Please look at some of the photos of us being creative and having fun during our Art club sessions!